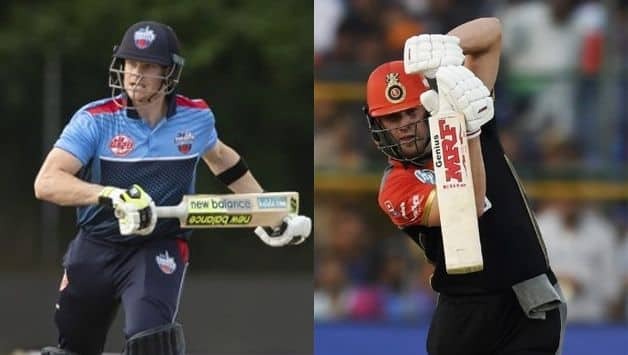 Steve Smith and AB de Villiers will reportedly limit their participation in the Pakistan Super League (PSL) to the matches that'll be played in the United Arab Emirates (UAE). Steve Smith and AB de Villiers will reportedly limit their participation in the Pakistan Super League (PSL) to the matches that’ll be played in the United Arab Emirates (UAE). The duo has signed conditional agreements with their respective franchisees refusing to travel to Pakistan when PSL 2019 moves from UAE. As per PTI, other international cricketers have signed similar deals with their franchisees. The draft for PSL 4 will take place on November 20 with 682 cricketers part of the list. Smith is currently serving a 12-month ban from playing international cricket by Cricket Australia for his involvement in ball-tampering in South Africa. 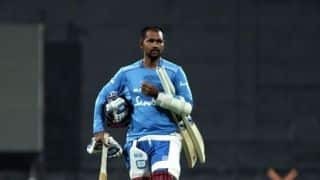 His ban ends next year, ahead of the ICC World Cup but he’s free to participate in T20 leagues. The final eight matches of PSL 4 that includes the final will be played in Pakistan. Pakistan Cricket Board (PCB) has put the onus on the various franchisee owners to convince the international cricketers they want to sign to travel to the country. “The onus has been put on us that we must convince our foreign signings to also be prepared to play in Pakistan,” a franchise owner was quoted as saying by PTI. 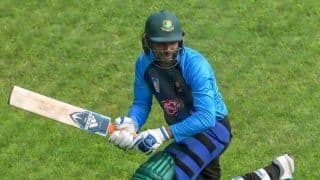 A few of the international stars will only be available after Big Bash League (BBL) or after fulfilling their national commitments. Brendon McCullum, Chris Lynn, Rashid Khan will join PSL after the conclusion of BBL while Colin Munro joins on February 20 after New Zealand’s series against Bangladesh. The trading window for the upcoming season will end on November 12 with the six teams allowed to retain at most 10 players. There are five players categories including Platinum, Gold, Diamond, Silver and Emerging from which the various teams can pick players.